Michael’s wine roots trace back to the late 1800’s in Piedmont, Italy where his great grandfather first planted vines. 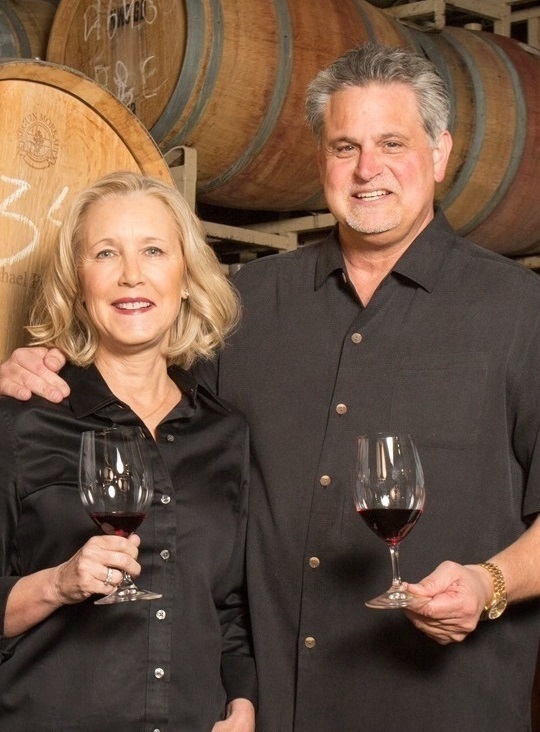 After traveling to America in the early-mid 1900’s, Michael’s grandfather moved to Sonoma where he planted 35 acres of Zinfandel in 1948. Some of these original vines still exist today and can be seen at the end of Pozzan Road in Healdsburg, Sonoma County. 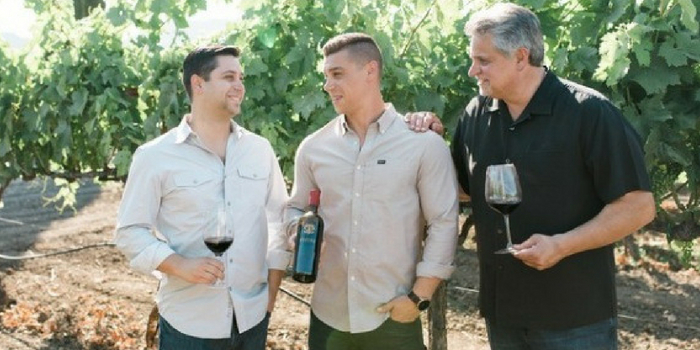 Michael grew up spending his summers at his grandparent’s vineyard and it is the foundation from which his passions spawned. 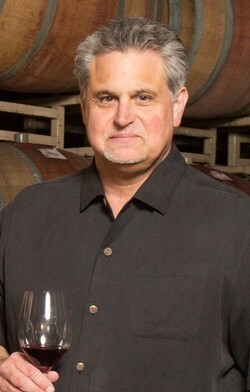 As a young adult, Michael became involved in the California wine industry working for several companies focused on imports and distribution. 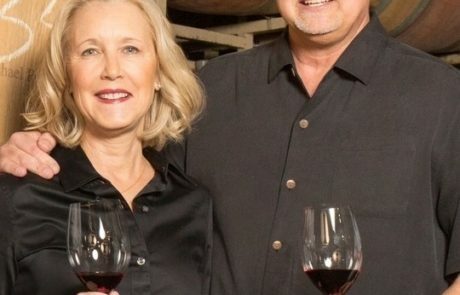 It wasn’t until 1990 that Michael, with the loving support of his wife Mary Ann, left his sales position to follow his dream of producing his own wine. Displaying a keen pallet and a knack for blending, Michael Pozzan released his first vintage in 1991, consisting of 200 cases. Over the years his success grew as he formed stronger relationships with winemaking peers and growers, giving him the edge in producing fine wines from the most competitive region in the country. 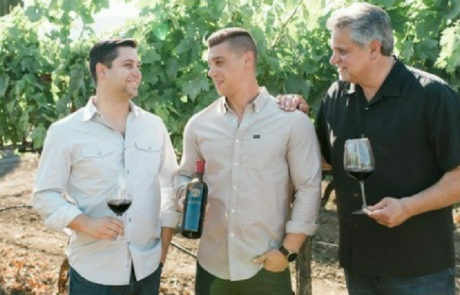 Now celebrating over 25 years of production, Michael is joined by his two sons, Dante and Matthew Pozzan, as the family winery looks to continue their passion of producing fine wines with balance and personality.